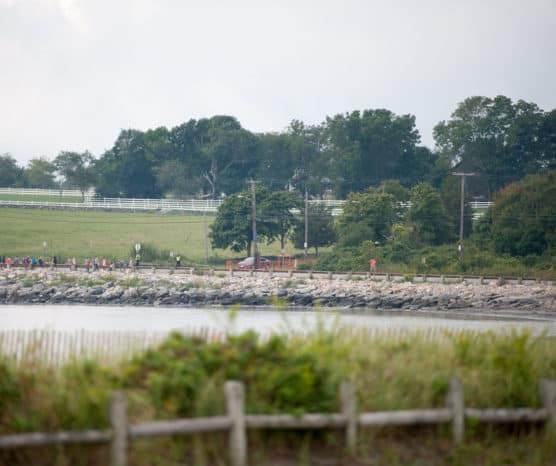 With its rocky shorelines, historic lighthouses and windmills that still stand as a reminder of the small coastal towns and villages of New England’s past, Jamestown and Conanicut Island make for a beautifully picturesque course for the Jamestown Half Marathon, set for its 7th annual running this year. The race is part of a series of races known as the Rhode Master Series, including races in Providence in May and Newport in mid-October. Runners can register for all five events or choose to run any one (or four!) of them, and those who choose to enter all five can compete for the series’ Rhode Master Trophy. For the Jamestown Half Marathon in September, runners will follow a USA Track and Field certified out-and-back course that winds along the streets of this small island town that counts about 6,000 full-time residents, and whose population swells by many more than that in the summers, its peak tourist season. Its farms, windmills and the remains of its old military forts and installations offer reminders of its agricultural past, while its quaint villages, shops and restaurants make the perfect stops to take a break while biking and walking the island’s roadways. The race start and finishes at Fort Getty, from there heads east across Beavertail Road to Hamilton Avenue. 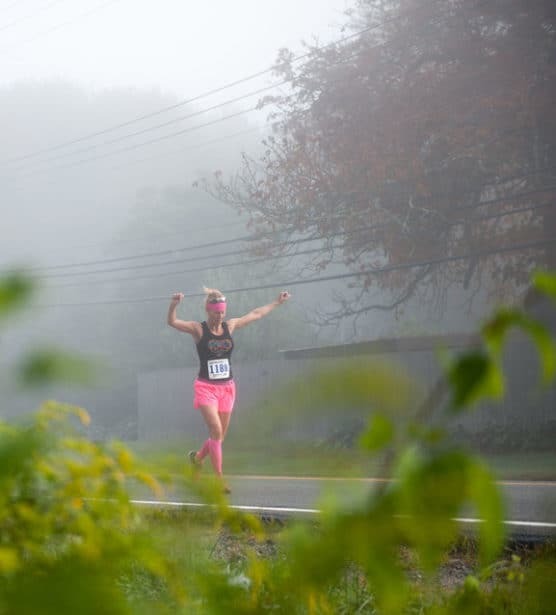 Once runners hit Conanicus Avenue, they’ll begin a long stretch that heads north through Conanicut Island, and is followed by turns on Main Road and North Road, which brings them back to the southern end of the island. The course features views of many of its signature scenes, including the waves of the bay crashing against the rocky shorelines and the Pell Bridge, New England’s largest suspension bridge, which connects Conanicut Island with nearby Newport. Nestled among the waters of Narragansett Bay on Conanicut Island, between North Kingstown and Newport in coastal Rhode Island, Jamestown typically sees some of its mildest weather of the year in September, which has brought record temperatures here as low as 35 degrees (in 1965) and as high as 93 degrees (in 1983). On race day (Sept. 21), the average low is 56ºF and the average high is 70ºF. See the race route map for the Jamestown Half Marathon here. 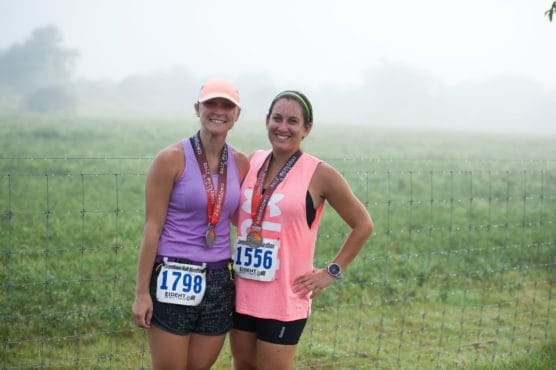 To reserve your spot in the 2019 running of the Jamestown Half Marathon race, register online at RunSignUp.com here. Ever run in the Jamestown Half Marathon? Share your impressions here, or post your review in the Comments below.